Exceptional dental care and customer service - that’s our commitment to every patient. Our most popular package combines a full dental exam , x-rays and a 30 mins hygiene clean for a very affordable price. Brighten your smile with our Phillps Zoom LED Insurgery Teeth Whitening system. Have an instantly brighter smile in a little over an hour. Straighten your teeth with a series of clean aligners from Invisalign. No more bands brackets or wires. Call us on 0208 616 0590 or email us at reception@whitesdental.co.uk to book an appointment. At Whites Dental, our friendly and experienced private dentists offer the highest standards of patient care, ensuring the needs, comfort and satisfaction of our patients are our primary consideration. Our principal dentist, Dr. Chopra, takes great pride in our practice motto “Private dentistry practised ethically”. We can typically provide same day appointments – for both regular and emergency appointments. We are open on Saturdays. 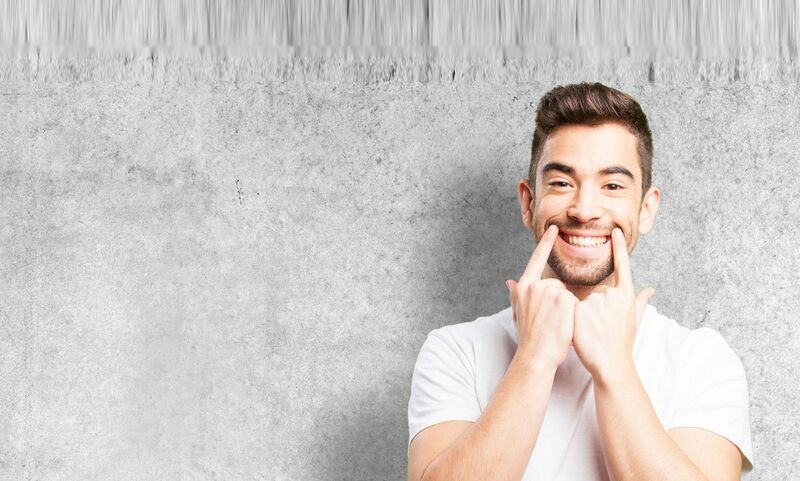 Our general dentistry treatments include dental hygiene, emergency dentist, composite (white) fillings, root canal treatments (RCT), crowns, bridges, dentures and extractions. Some of our most popular treatments include Invisalign, Teeth Whitening, Teeth Reshaping (Composite Bonding and Veneers) and Dental Implants. Please visit our Fee page for pricing of our wider list of treatments options, including periodontic treatments. Straighten your teeth with a series of discreet aligners - give yourself a confident smile. No more bands, brackets or wires. Our most popular package combines a full dental exam, x-rays and a 30 mins hygiene clean for a very affordable price. Brighten your smile with our Philips Zoom LED InSurgery Teeth Whitening system. Have an instantly brighter smile in a little over an hour. We can offer 0% interest free finance to assist towards your treatment. Please call us or speak to our receptionist for our full range of financing options. At Whites Dental, we try very hard to exceed the expectations of each and every patient, providing you with an exceptional dental experience. "The team clearly care very much about the service they provide and will go to great lengths to ensure that you, as the paying customer, are satisfied." "The repair to the chipped tooth was excellent, the team highly professional and informative, and the room incredibly clean." "Great experience, professional staff and reasonably priced. Best dentist I've ever been to." "Great service. the hygienist was lovely and very supportive (i am a big wimp) - talked me through whole procedure and gave good advice. thank you! will definitely be back"
adjacent to Southwark Tube station on the busy Blackfriars road. We are also around a 5-10 minutes walk from Waterloo, London Blackfriars, London Bridge, Borough Market, Southwark and Elephant & Castle stations. Please see our Contact page for a map of our location. ©2019 WhitesDental. All rights reserved.